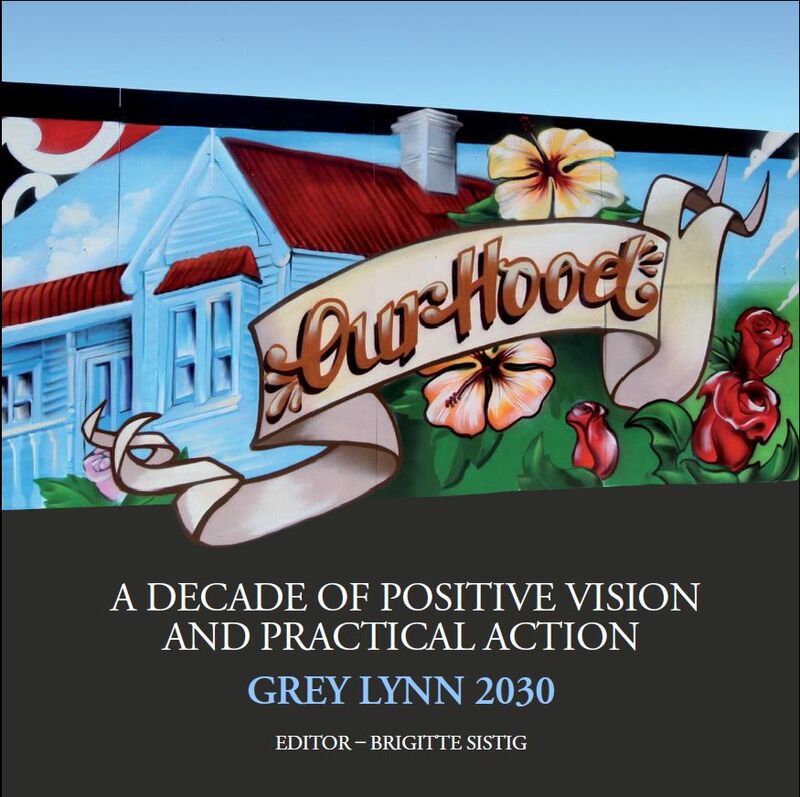 In New Zealand, Grey Lynn 2030, a Transition initiative, are celebrating their 10th birthday. And to do so they have produced the most gorgeous small book celebrating their actions and activities over that time. It is the perfect antidote to doom-and-gloom, a bright, colourful burst of what people can achieve when they come together. You can download the whole booklet here, or you could support their work by ordering an actual copy here. Happy birthday Grey Lynn, and thank you for this beautiful capturing of all that you have achieved. We await Volume Two with anticipation!